Mike Kerr and Ben Thatcher, the duo behind British rock band Royal Blood, have built a solid reputation for both their studio albums and their energetic live shows. 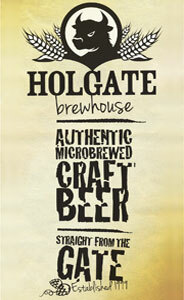 Next week, while on tour in Australia, the pair will be hoping fans are just as receptive to a beer release. 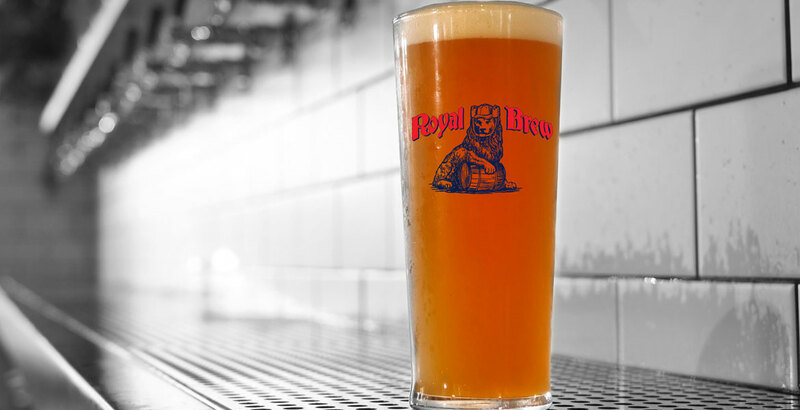 The beer, dubbed Royal Brew, is a collaboration between the band, Capital Brewing and festival promoters (and brewery operators) Cattleyard. It will be pouring at the Canberra leg of Groovin the Moo plus a few venues close to Sydney’s Hordern Pavilion, where the band is playing. 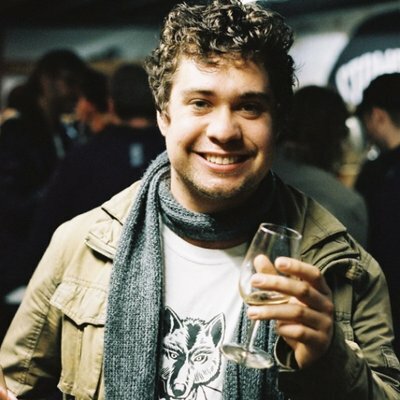 Capital’s co-founder Rich Coombes says the beer took shape almost immediately after Royal Blood were announced as one of the acts at this year’s Groovin the Moo. “We’re pumped, it’s a pretty big one for us and it’s nice that the band is keen to get involved in the craft beer industry a bit too,” Rich says, adding how he’d come to know Mick and Ben during one of their Australian tours. “I met the band a couple years ago when they were out here,” Rich says. “We got chatting and I took them out for a surf and then I was heading to London a few months later and went to visit them down in Brighton. “We’ve formed this friendship with us, Cattleyard and Royal Blood and, since we all like a good beer, it seemed like a no-brainer. The beer and the band. The beer itself is a blood orange NEIPA that took inspiration from both the band’s name and quick rise to fame. 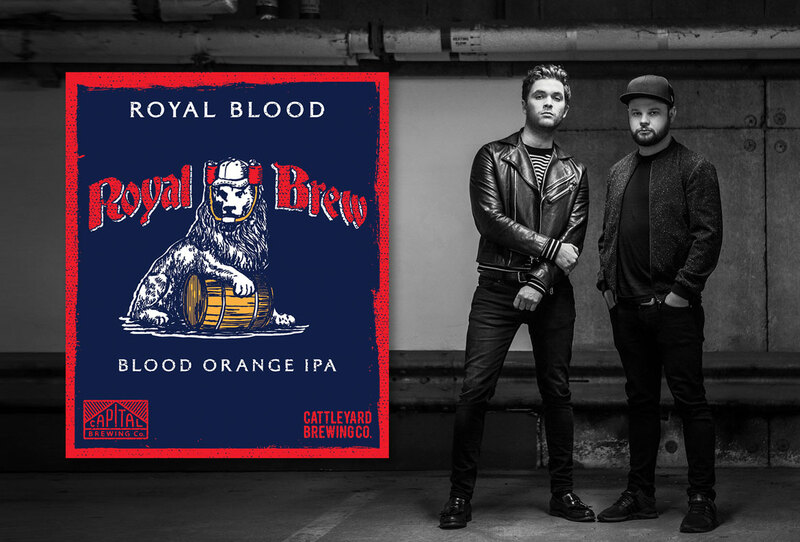 In 2014, their self-titled debut Royal Blood was shortlisted for the high profile Mercury Music Prize. That award was followed the next year by Best Live Band and Best New Band at the NME Awards and the Best British Group at the Brit Awards. “They are definitely one of the modern successes in rock music and New England is such a hot new style, so it made sense,” Rich says. 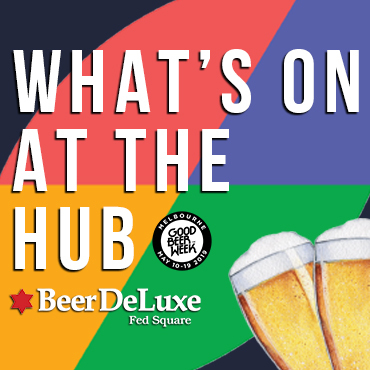 And, given the festival has been supporting local beer for some time and already pours an impressive range of beer, he’s hoping festival goers will appreciate a more unusual style. Groovin the Moo craft beer bars have become a regular feature at many of the festival’s locations, something Rich says is not only welcome but shows how drinkers are seeking a better choice.